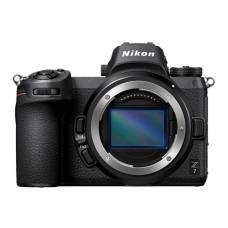 Built-in image stabilization delivers outstanding G Lens quality. 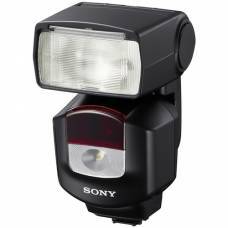 A wireless, high-output flash with built-in 400 lux LED. Compatible with Sony ADI / P-TTL. 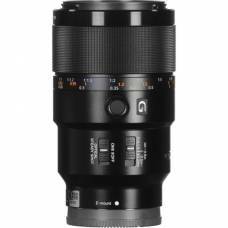 Looking to buy a Tamron lens for wildlife photography? The Tamron 100-400mm a perfect option. 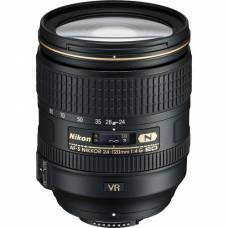 The Nikon 24-120mm lens offers a constant maximum aperture to maintain exposure settings throughout .. 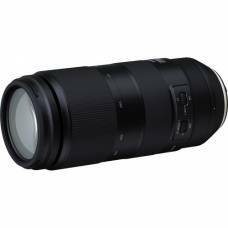 Perfect for long-distance shooting The Canon 800mm f/5.6 L IS USM is a magnificent lens, being ..